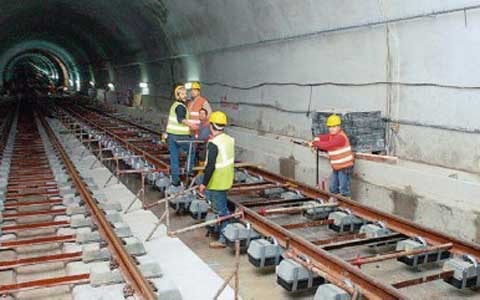 The Thessaloniki Metropolitan Railway, or Thessaloniki Metro, is an underground rapid transit system that is under construction in Thessaloniki. 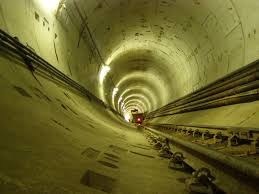 We have arranged the insurance for the for the extension of the underground metro to Kalamaria. The completion of the project is expected in 5 years and the metro will accommodate the transportation needs of over 65,000 passengers.